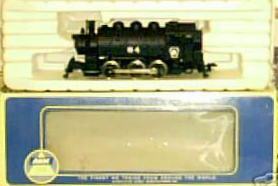 The February 1973 Railroad Model Craftsman Test Column features a review of the AHM 0-6-0 Saddle Tank. 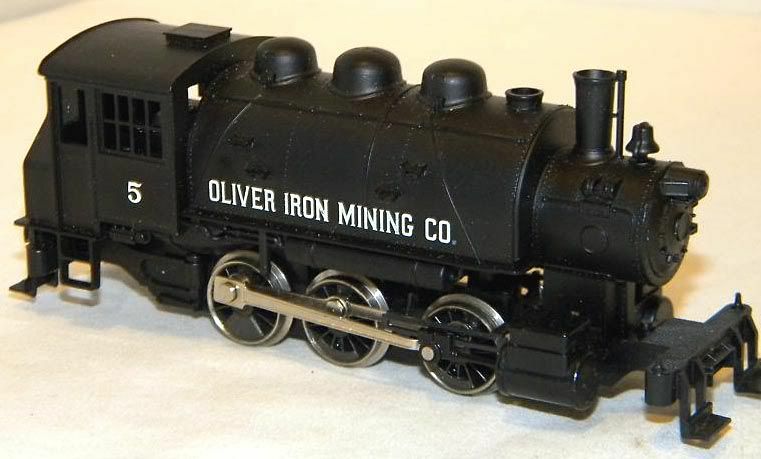 A reference is made to an uncertain prototype for this steam engine, but the review is favorable to this model. 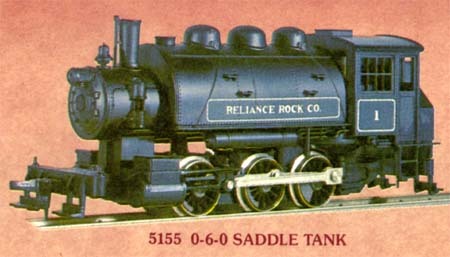 The debut retail in 1973 is listed at $11.98 with B&O, Pennsy, Santa Fe, NYC, and two industrial companies listed as available roadnames.